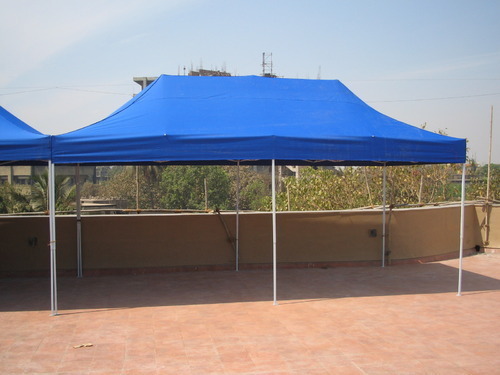 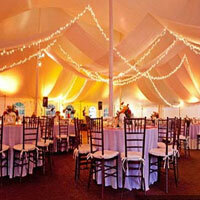 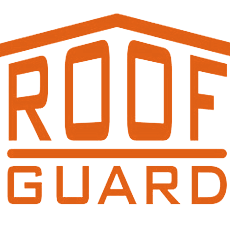 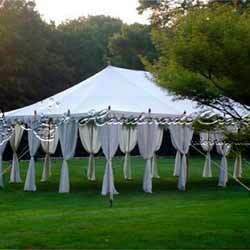 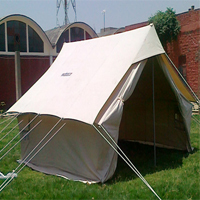 Tent Manufacturer in Delhi, Tent Supplier in Delhi, Tent in Delhi. 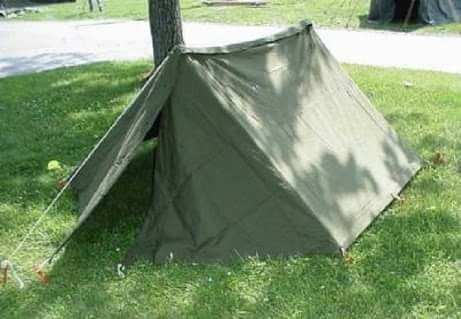 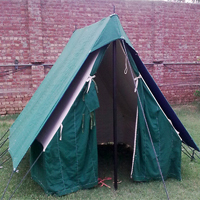 Tents is an always looked as a shelter which is manufactured by tent frame on those frames we place diffident type of canvas tarpaulins fabric or plastic tarpaulin sheets and those tarpaulins attached with poles & supporting rope. 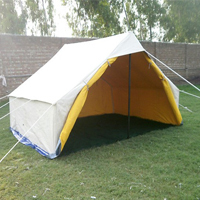 Over the Times Tents comes into a modernization in small & large tents are now more often used as temporary shelters now these days we have all type of tents like EPIP Relief Disaster Relief Tents. 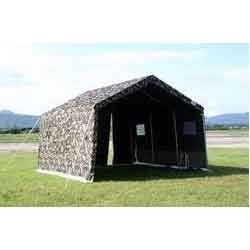 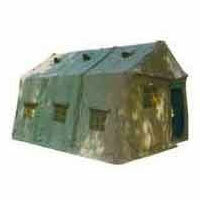 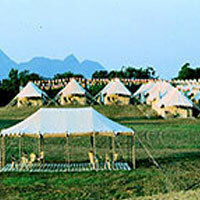 Army Camping Party Family winterized Swiss cottage Expandable Military Resort Tents & Much More. 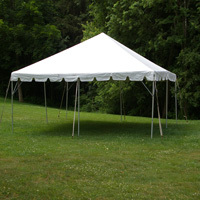 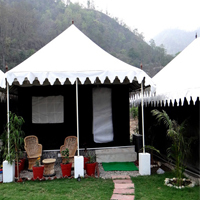 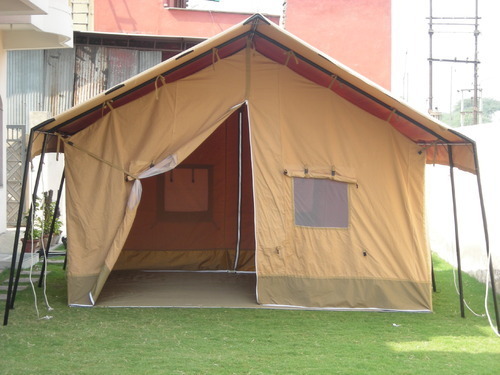 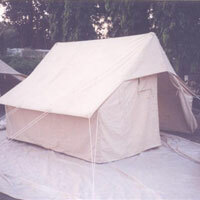 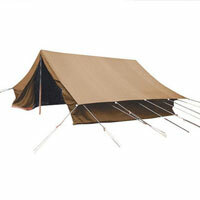 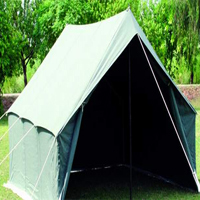 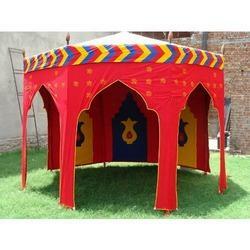 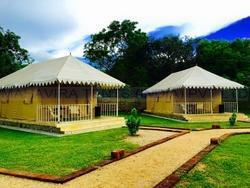 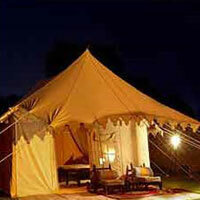 Madras Canvas Offering wide range of high-class Quality Tents. 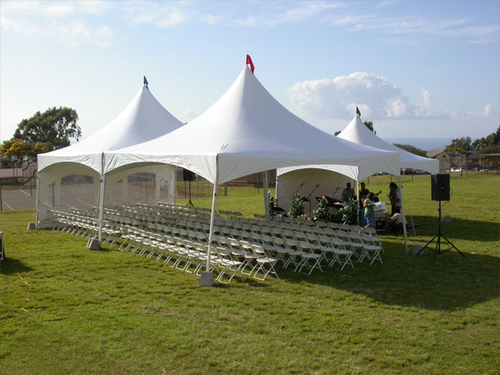 Portable Feature Tents which are manufactured in-house by using high-quality fabric & materials. 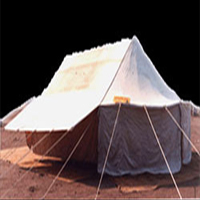 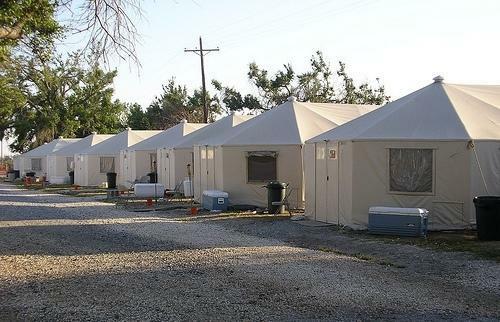 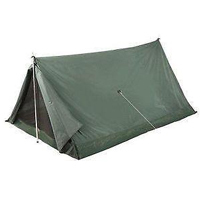 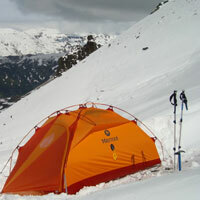 These Tents are highly Reliable, Strong, Waterproof and used on large scale temporary shelters. 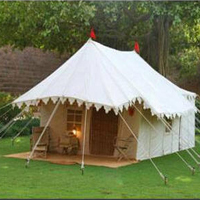 Madras Canvas products are Long Life & available in a wide range with varieties of colours. 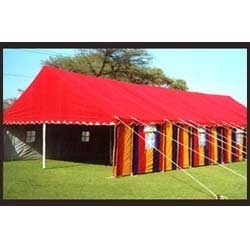 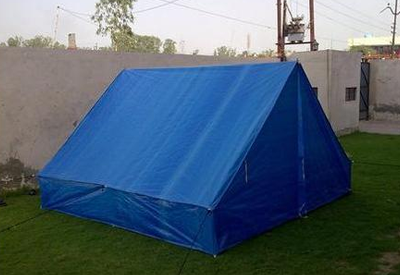 We supply these modernized tents in pan India with economical cost. 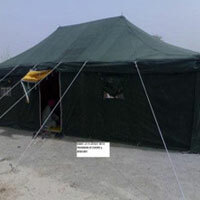 we are supplying customized tents in all over.